March 2012 - TheUrbanMusicScene.com | Music Reviews! 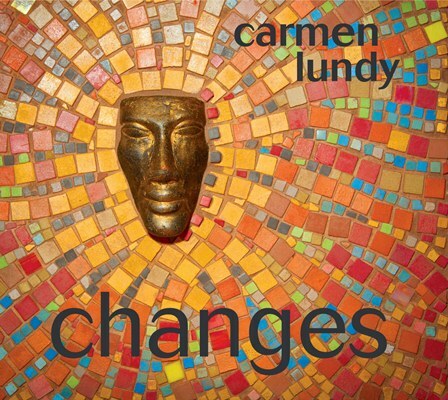 While much of today’s contemporary/smooth jazz music is dominated by certain brass and wind instruments [sax, flute, trombone (Shorty), etc. ], we as aficionados in appreciation of the art should never squeeze out the space still made available for the grace of the trumpet – a very powerful horn in the brass family. 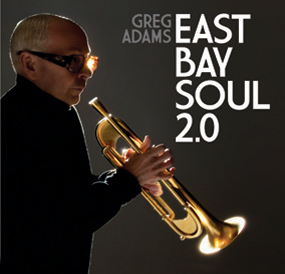 Perhaps a good dose of the sound of the trumpet and Flugelhorn from Greg Adams, founding/long-time member of hit R&B band Tower of Power might do the trick. When it comes to all those TV talent competitions where the winner is judged by America, being a runner-up, third placed or even lower does not constitute a death sentence in one’s career future. Most persons are aware by now that countless “American Idol” non-winners have carved prolific, if not at least steady, recording and concert platforms (i.e. Jennifer Hudson, Elliott Yamin). Representing the show “Sunday Best” – the gospel alternative to “Idol” – praise and worship leader Andrea Helms (the runner-up for Season Four to jazz/gospel stylist Amber Bullock) recently signed with Music World Music. To continue, please click “MORE”! Who might have thought that Martin Luther King, Jr.’s passionate open “Letter from a Birmingham Jail” would have generated a title for an R&B-fueled concept album? 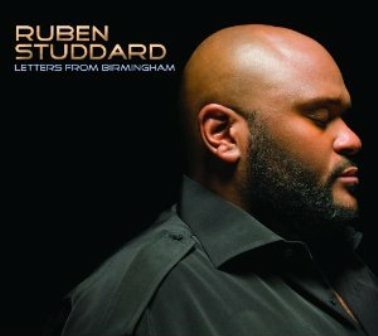 While Ruben Studdard was planning his next recording project, a thought dawned on him during a trip to Atlanta as he observed a display of King, Jr.
Year in – Year out, Contemporary Jazz Guitarist/Producer Paul Brown continues to beat the pavement, regardless of how many sour apples taint the overall smooth jazz market. Regardless to the lack of radio station vibes towards the genre and regardless of the massive drop in record sales. 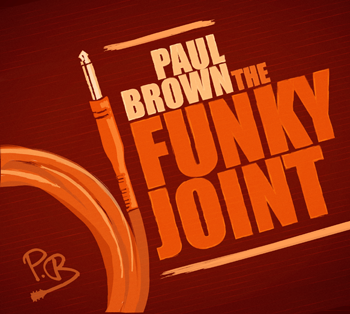 The gentleman of the smooth jazz flow breaks out his passion for the groove with the release of “The Funky Joint”.